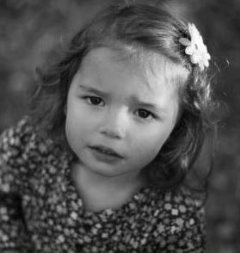 Matthew's Crossing Food Bank - Helping you have a better life! In many ways, America is the land of plenty. But for so many, hunger is a reality. Many people believe that the problems associated with hunger are confined to small pockets of society, certain areas of the country, or certain neighborhoods, but the reality is much different. Think you know about hunger? Take this quiz from Feeding America. 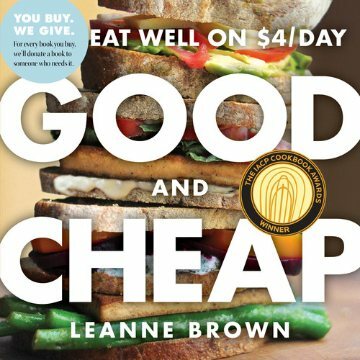 Leanne Brown saw a need to help those that are food insecure find ways to stretch their food budget and wrote Good and Cheap! It is a cookbook for people with very tight budgets, particularly those on SNAP/Food Stamp benefits. The PDF is free and has been downloaded more than 900,000 times. Leanne offers a FREE PDF version of her book so it can help everyone looking for great recipes on a budget. THANK YOU Leanne for this gift! Download your copy HERE.